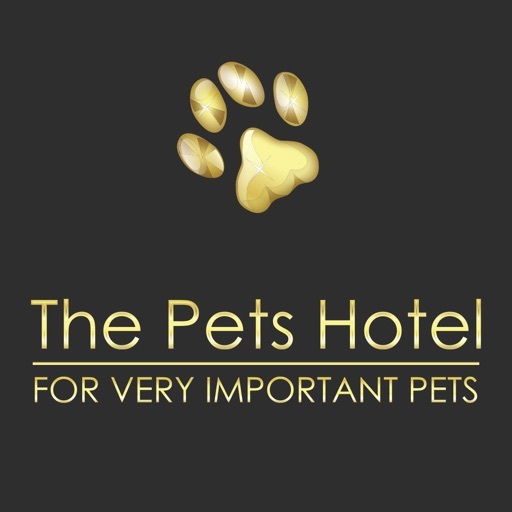 The Pets Hotel, For Very Important Pets! 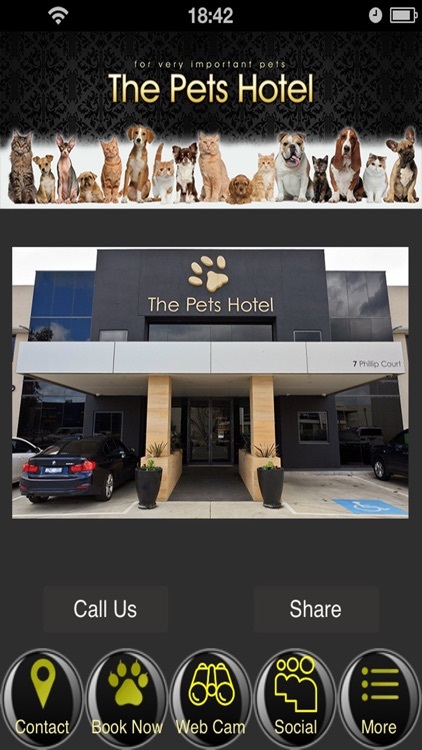 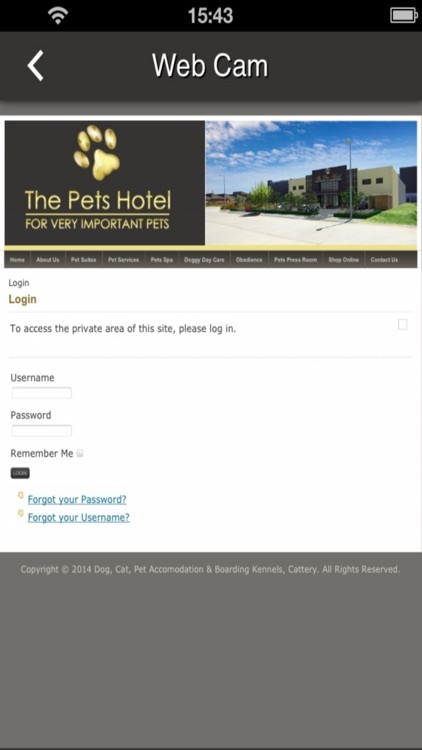 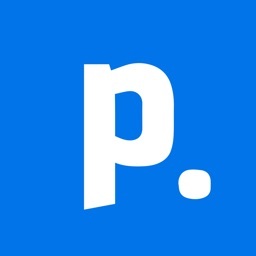 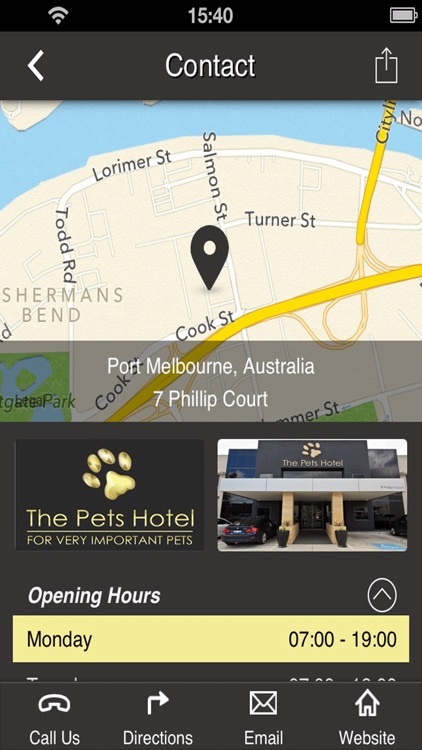 The Pets Hotel is located in Port Melbourne, Victoria, only 5Kms from Melbourne’s CBD! 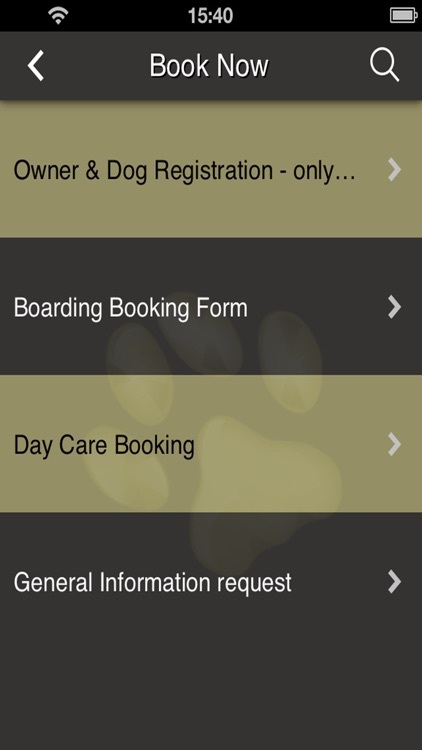 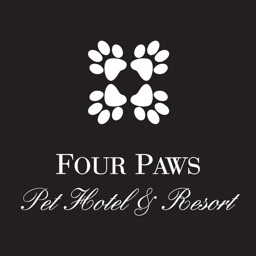 We offer only the best in boutique luxury pet accommodation. 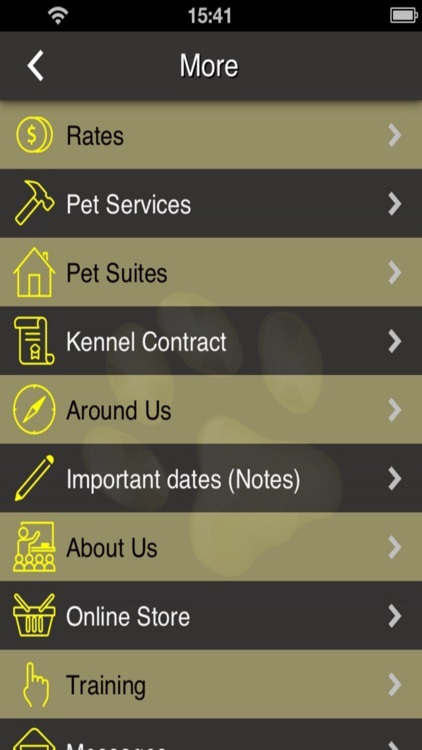 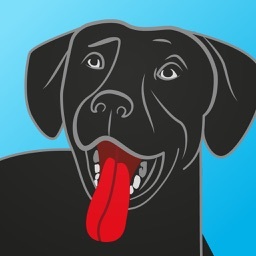 In addition to our pick-up and delivery service, we offer a wide range of dog and cat services including; Luxury accommodation, Doggie Day Care, Obedience Training, hydro bath upon exit, discounted fees for long-term stays, on call veterinary care and premium food. 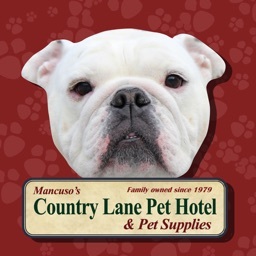 We also sell a range of accessories and other miscellaneous items at competitive prices to offer our customers only the best!